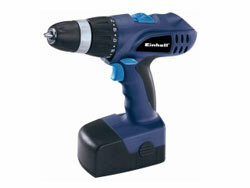 Having a drill-driver in the toolkit is essential and at just over £30 (including delivery!) they do not come any more efficient that the 18 Volt Einhell. Affectionately called the Einhell Blue by the trade, this little beauty can be relied on to make every job just that little bit easier….If you don’t want to wait to see if you are a winner, buy one now and watch the tradesman’s verdict in our handy video review. 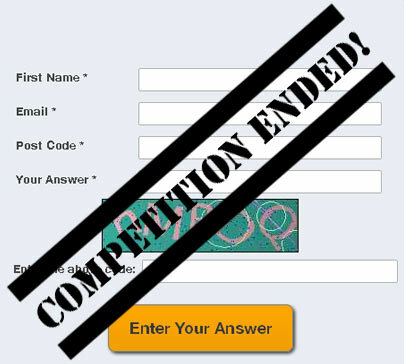 The competition closes on the 16th January 2015. The lucky winner will be selected at random from all correct entries. Question: If two of the three sides in a right angle triangle measure 3m and 4m respectively, what does the third side measure?